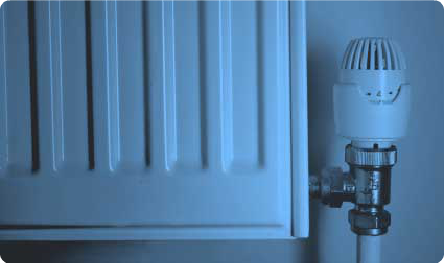 The overall aim of a powerflush is to restore the full circulation of water around the central heating system, however, it can also eliminate noise from the boiler and the pump as well. This means that the entire system has to be flushed in order to get the best results. The chemicals used during a powerflush include a sludge crust breaker and remover to help get rid of rust and sludge, a descaler to break down limescale and a corrosion inhibitor to stop further rusting from occurring. The crust breaker and remover are acid-based so that they help to combat any rust present and any other debris, such as sand particles, that might have settled in the radiators, pipes and boiler. At the end of the process there is no acid left in the central heating system’s water.